Hi drift fans! 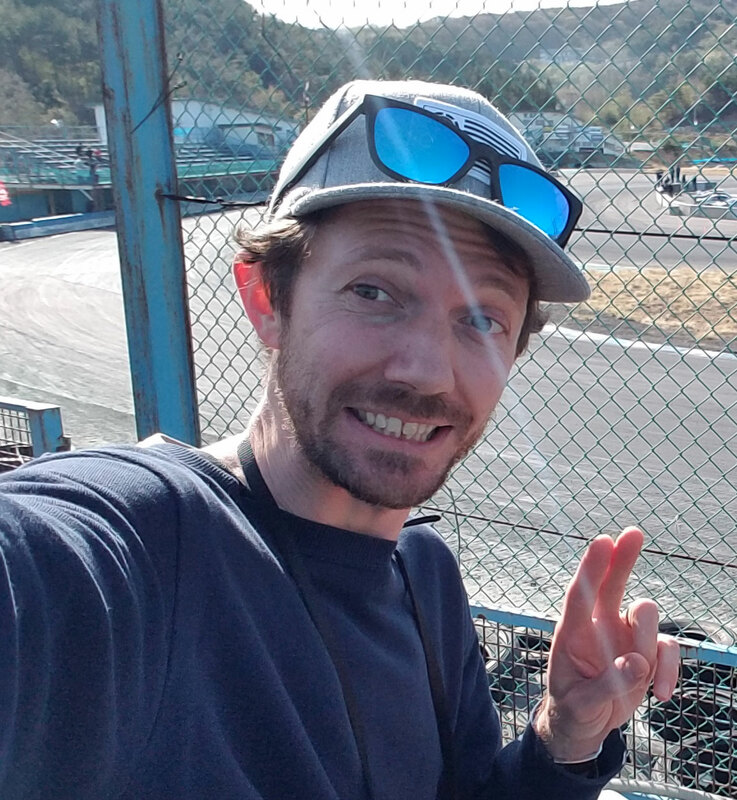 Just a quick announcement to tell you that I’ve just put up a new website where you can browse and purchase a ton of the most popular Drifting DVDs you canget your hands on! There are many other drift related items and pages up there like video games and toys but much more still to come like drift articles and heaps of pics and vids from youtube etc….. So when the time comes that you want to purchase the coolest drift DVDs on the market, head on over to www.DriftDVDs.com and bookmark it! Please check it out and leave a comment – good or bad. I’d love to hear what you think.